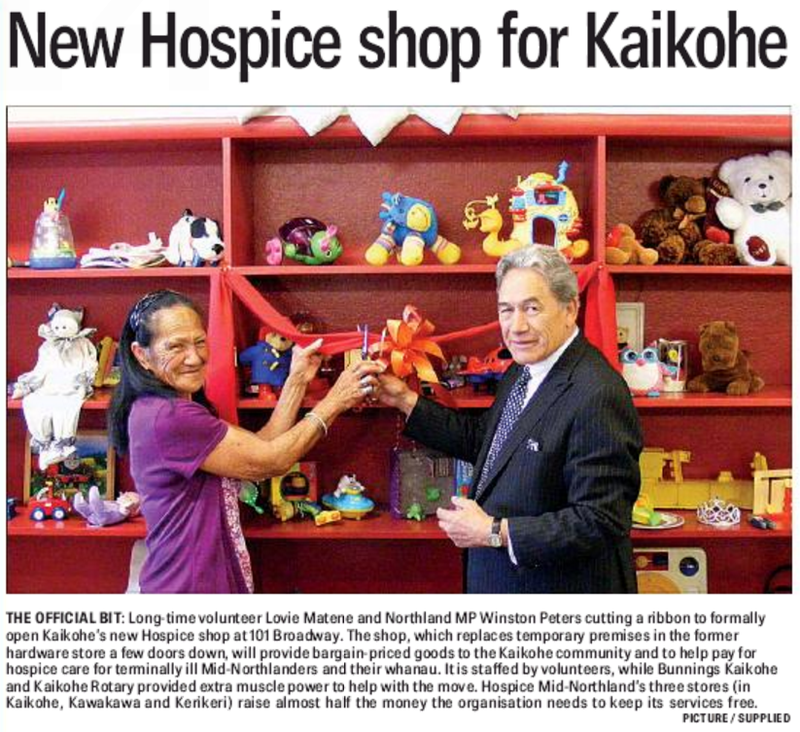 Link to New Hospice Shop for Kaikohe - Northland Age 19 November 2015. Link to a message from the Kaikohe Pioneer Village requesting assistance on 28 November preparing for the Kerikeri Christmas Parade. Link to Rotary Weekly - 20 November 2015. Link to Young Leaders in Action - November 2015. Link to download the District Governor’s Newsletter - November 2015. Link to Shelterbox Newsletter - November 2015. Link to Rotary Leader - November 2015. Link to Youth Exchange News - November 2015. Link to Rotary Giving and Grants - November 2015. Link to Rotary Down Under 578 - November 2015. Link to the latest Dargaville Club Bulletin. Be sure to check out the reference to Kaikohe Rotary at the top of page 2.